Oselli Engineering are another survivor from the early days of the mini, building a reputation for quality above all else and maintaining that reputation until the present day. Very early on they realised the importance of good quality publicity material and over the years they really have produced some of the best. 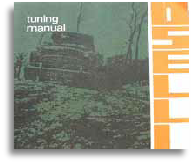 See the totally unabridged Oselli tuning manual. This is the second edition from 1970 & is packed with useful information, parts & prices as well as a good deal of sales mans hype. 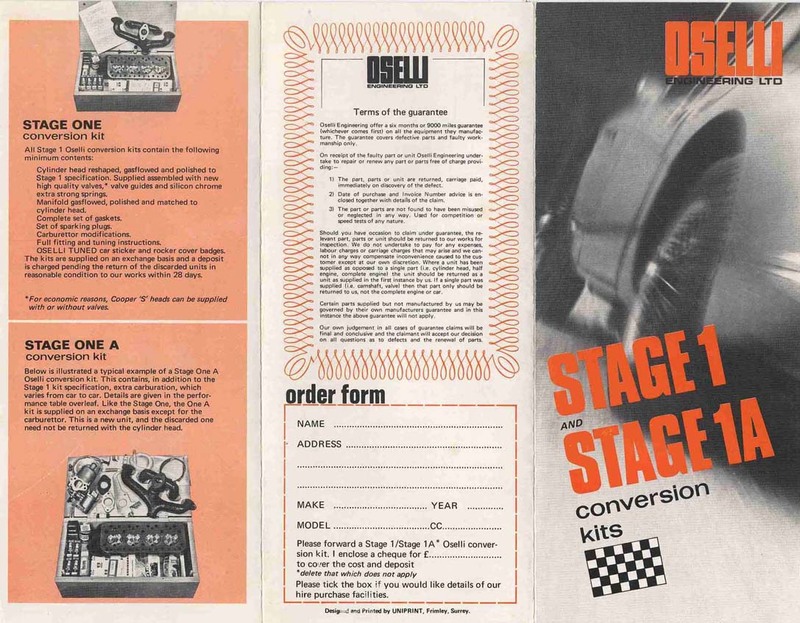 Oselli Stage 1 Tuning Kits. 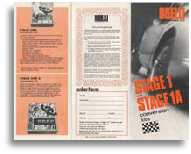 Check out the range of Stage 1 tuning kits produced to compete directly with the Downton produced BMC item. A more comprehensive list of the tuning parts and services offered by Oselli.